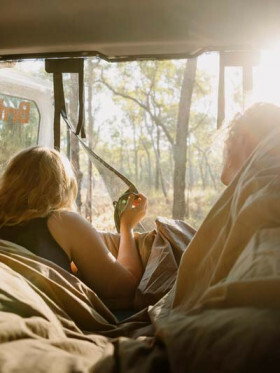 "Perfect campervan for a perfect holiday"
Renting a vehicle from Go Camper is an attraction to any type of traveller― from couples on a budget, solo backpackers, to large groups in need of fancy stay on the road. Say it, and they will provide something for you. The flexibility of the fleet makes them a standout among other competitors. And of course, since they are a family run entity, you will receive a more personalized and hands-on service from real people. They even offer additional perks to their customers such as airport pick-up/ drop-off, discounts at top tourist parks, and unlimited kms. Go Camper’s vehicle selection is actually quite large. 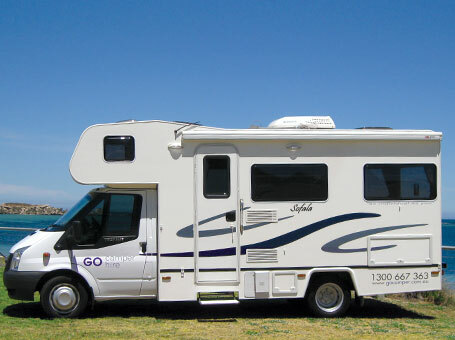 Ranging from a 2 berth Econo Camper that has the bare basics through various berth campervans up to luxury motorhomes. In fact, as an independent they have one of the biggest ranges coming out of Perth; econo, new, old, small, medium, large, manual gears, auto and more. All come with awnings too, which is priceless on a hot day giving you shade wherever you are. Their white-based campervans and motorhomes with little advertising cannot give continuous stares from the crowd but rather a more private holiday on wheels. 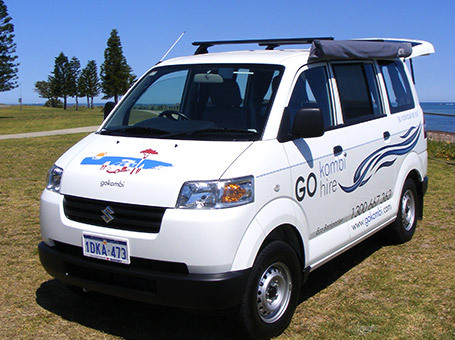 The first on the list, this economical Kombi is great for budget backpackers. Designed with manual transmission, it is still very easy to maneuver and even first-time campervan drivers will love it. 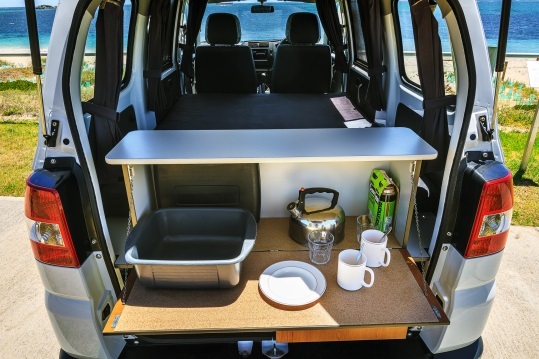 The campervan comes with bare basics like air-conditioning, fixed double bed, fridge, storage drawers, and even a list of thoughtful extras such as awning, flyscreens, cutlery, crockery and more. And with an unbeatable fuel economy, you can now enjoy a holiday on the road with lesser budget on accommodation. The VW T6 campervan is a smooth and compact vehicle that provides spacious interiors because of its extended roof style. It is also suitable for those wanting some private moments through its tinted windows. The well-equipped kitchen includes a two-burner gas stove, 85 L fridge, microwave and all basic features for cooking. The large bed at the rear offers, not just comfort, but also storage for your stuff. For added comfort and freedom, there's a dual battery and an outside shower for you. For couples bringing a kid, then this 3-berth Toyota Hiace with an anchor point in the rear is a nice choice. The pop top roof provides excellent ventilation even during the summer nights, and the swing out stove can be elevated for an outdoor cooking. All camping essentials like fridge, water pump, cooking utensils, cutlery and crockery are also given for free. With all the fitted facilities, there's still an extra space for your belongings! 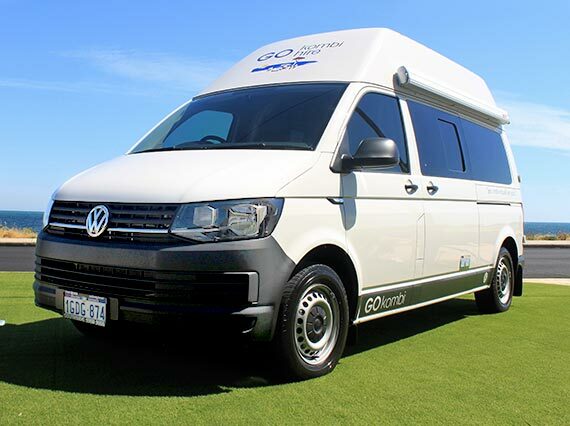 Travel in comfort and style with this modern VW T5 campervan that comes with standard facilities and fancy add-ons like solar panels, outside shower, and more. 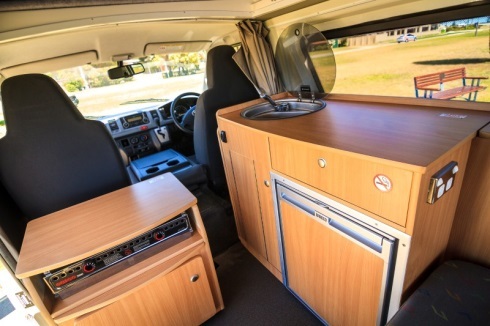 The campervan provides a fantastic interior layout with the pop top roof giving an extra standing area and ventilation. This is designed for couples travelling with 2 kids as there are 2 anchor points supplied in the rear. The windows are also tinted with fitted fly screens to avoid the prying eyes of the public. For manual lovers, there's the Fiat Explorer good for 2 people. Well, this vehicle has many striking features like dinette that is convertible into a spacious bed with heaps of underneath storage, drop down table for alfresco dining and dual battery system for extra freedom to roam around. This vehicle may be a bit pricey, but it's a value for money campervan. Another manual campervan for the 2-berth category, this one's pretty upgraded with some luxury features like shower & toilet, hot & cold pressurized water, flat screen LED TV with DVD player and more. 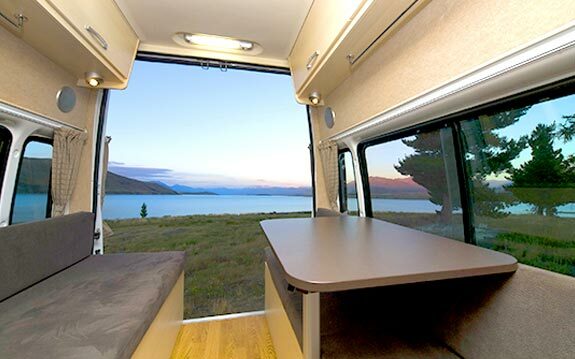 There's a bit more room for roaming around the vehicle and bit more comfort for enjoying a peaceful retreat. Yes, this is a 2 berth vehicle but it has 3 seat belts, meaning you can tag along your friend during your trip. If you want an automatic motorhome for two with some added frills, then this deluxe motorhome built on Toyota Hilux is an ideal catch. 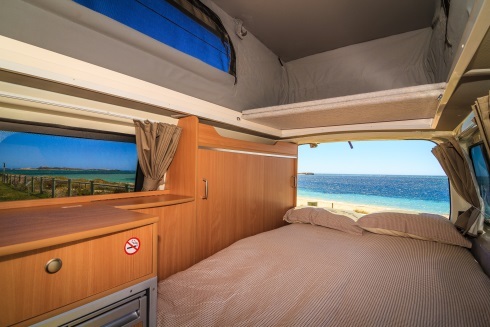 As a fully-equipped vehicle, so many comfortable features are to be enjoyed while witnessing the scenic open roads.There's a permanent double bed with bedding, an air conditioned living area, larger fridge and so much more. The wind out awning makes chilling under the sun more convenient. 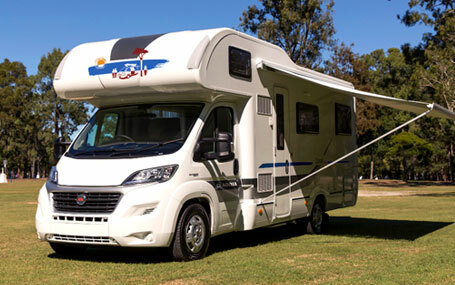 The only option in the 4-berth classification, this family motorhome is equipped with all comfort and space for 4 adults. The bigger vehicle dimension offers two double beds― one at the upper forward area and one at the rear. The great thing is your sleeping space does not interfere with your dining quarters and there's still lots of inside storage as well. 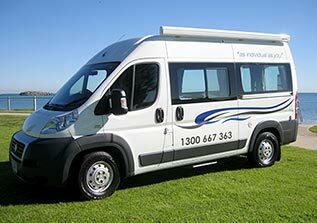 6 Berth Deluxe A manual 6-berth motorhome, this luxury motorhome is great for bigger groups and larger families. Expect some bells and whistles with this fully-equipped vehicle offering posh extras that cannot be seen from other vehicles on selection such as tank monitors, voltmeter, safe, and additional 12v battery. Even if its bigger compared to lower berth category vehicles, it is surprisingly easy to operate. And since this is tagged as self-contained, it gives you freedom to camp at most protected national parks and reserves. Bigger and better― the new Platinum sleeps up to six persons and provides top-of-the-line accommodation on wheels. Beautifully designed interiors, the motorhome provides luxury living with all comforts of home. One thing that sets this vehicle apart from the others is the newer base model, not to mention its toilet that comes with an electric flush. The roomy bathroom highlights the separate shower & toilet and vanity area for more privacy and comfort. Aside from budget hitops and compact campervans, they are also running a fixed up VW Kombi hire. So, if you have a thing for the 60s, then this bright, vintage Volkswagen is yet to dwindle. This one may not provide you with all the fancy amenities of a deluxe motorhome, but for sure it gives a classic and charming vibes only VW models can guarantee. The standard excess liability depends on the age of the youngest driver. For those under 25, the standard excess is $6, 000 and for 25 years above, excess is $5,000― all paid upon pickup of the vehicle. There are two reduction options: paying $20/ day reduces the liability to $2000 (25+) / $3,000 (under 25) and paying $30/ day reduces the liability to $500 (25+) / $1, 500 (under 25). Go Campers has everything on fleet, and that makes them special among thousands of competitors at large. Though their vehicles aren't that attractive with only simple exteriors, the new to near new vehicles is definitely good enough. 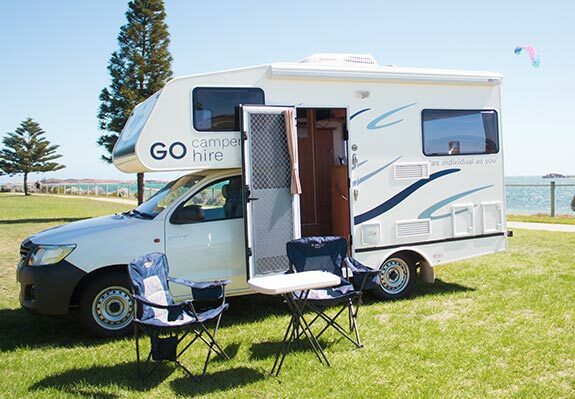 And even if this family run entity has an extensive selection of campervans and motorhomes, they still provide personalized service to every renter, which is far different if you book from one of the larger companies. It is much refreshing to find a local company that treats customers in a very accommodating, old fashioned manner. 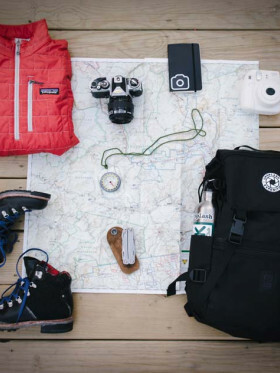 Overall, these guys have a range that will fit every family size, every budget and every kind of Western Australia adventure. The rates may not be the cheapest option, but the company itself is highly recommended. Everything went smoothly! 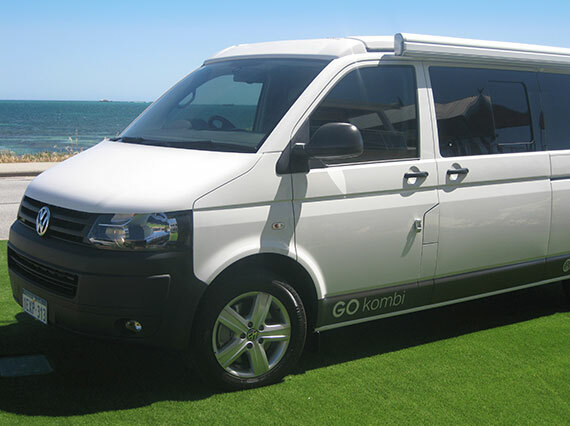 The customer service was outstanding and the eco kombi was perfect. We were very sad to leave but highly recommend to anyone looking for a great, reliable campervan while traveling through WA! We just rented the VW pop top from Go Camper & it was brilliant. The company are really nice & easy to deal with. Owned by a lovely couple from Wales originally. You can tell they love what they do because they make such good vans! The Kombi was awesome. Really economical (8.0l/100km) & had everything we needed for our 8 day roadtrip. The fold out bed was comfy & big enough for 2 adults. We also used the pop top mattress for extra padding. The kitchen had everything you need to cook & clean good meals. You can even use the tap for showers if you're roughing it. 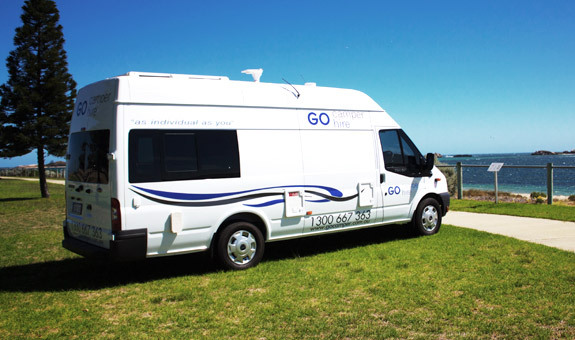 Go camper provide all the cutlery, crockery, bedding & equipment you need. We've got the bug now. 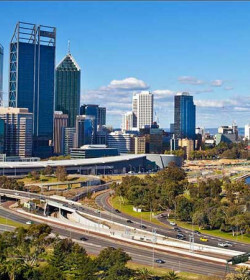 Will be back to do North side of Perth next time. Don't hesitate or book cheap camper vans. If you've got the budget, spend a bit more for one of these kombis. 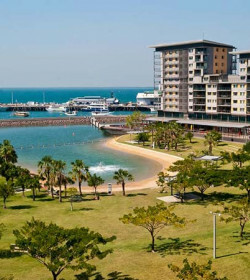 Hired an Eco combi van for 24 days and drove from Perth to Darwin. Van was easy to drive and well equipped. Got a stone chip in wind shield which was handled in a very fair way by Go Camper. Would definitely rent from them again. 10/10 First timers - We hired a Eco Kombi for 6 days and was pleasantly surprised at how spacious it was. It was modern, clean, well equipped and had all the mod cons to make the trip stress free and fun. Would definitely use Go Camper Rockingham again. 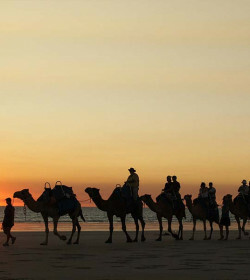 "Amazing Holiday-Thank you Go Camper"
A big thank you to Rob and the Go Camper team. 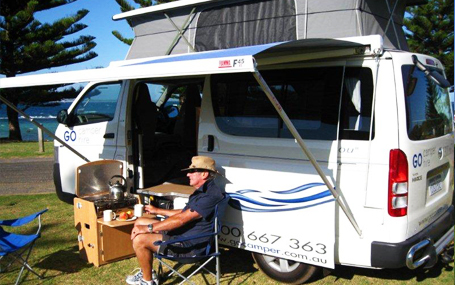 Our family recently had an incredible holiday traveling from Perth to Exmouth and back in two of the 6 berth vans. Both vehicles were superb ?. Thank you again for the excellent service. We will be back! "Perth to Exmouth and Back!" 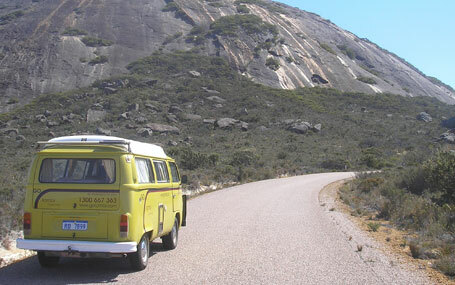 We had a campervan for 2 weeks, during that time we headed across to wave rock and then up to Exmouth and the Cape Range national Park. We chose the Fiat Ducata Explorer, which meant we had plenty of room for the two of us, our necessities and Dive gear! It had all the cutlery/crockery/cookware required, so we did not have to take too many things from home. The van was very economical on the fuel front and the batteries kept a good charge, meaning that we could go several days without having to go into a commercial campsite. So more time in the national parks for us! Would use this company again and recommend you try them. Thank you for taking the time to write such a positive review. We are glad you had such a wonderful time and that our vehicle suited your needs. We would like to thank you for taking the time to write a review by offering you a 7 day hire with the 8th day free next time you travel with us. Let us know who you are and your booking number and we will add the credit to your account. "Made out Holiday !! Gave us the Bug !!" We would love to thank June & Paul for a wonderful experience when hiring their camper!! It made our holiday && gave us the bug to continue our travels ! !